Any Law College or Law University can send only one entry.The team of student researchers shall consist of 3 members. The student authors of the alternatejudgment shall be pursuing the 5-year or 3-year law course. Prepare and print the alternate judgment- Pay registration fees of Rs.500/- by Demand Draft drawn on a nationalized bank in favorof ‘Principal, ILS Law College’. Prepare a covering letter by typing in Bold the Title of the Competition as Subject. Also send a Scanned Copy of your DD and a soft copy of your alternate judgment inMSWord format by email to [email protected] , with “Second AlternateJudgment 2016” in the subject of the mail.- The Printed and Soft Copy of the Draft of the Alternate judgment and DD of Rs. 500/-must reach us on or before 1 December 2015. All alternate judgments received will be assessed, and 5 will be selected for thesecond round. Each of the 3 members of the teams shall author any two of the below mentioned parts of the judgement. The members shall specify which parts have been authored by them in their entries. 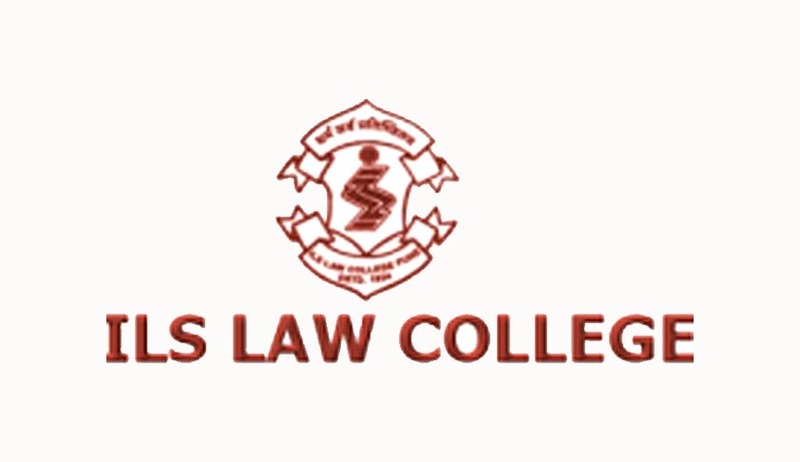 5 selected teams shall make oral presentations of their drafts in the ILS LawCollege, before a distinguished panel of jury. By draw of lots the roles of the team members canbe switched. This is done to assess team-work and a thorough understanding of the judgement byall team members.The selected teams will be informed by 1st week of February 2016. The teams shall be given areasonable period of time to prepare for oral presentations. The subject of the alternate judgment writing is the Supreme Court order in D.K. Aruna v. SateofTelangana and ors [Writ Petition No. 512/2015]. A copy of the mentioned order has beenattached. The teams may refer to the following link for further details of the order here. Do not state any matter in the alternate judgment (except the cover page) that mightreveal your identity or of your institution.